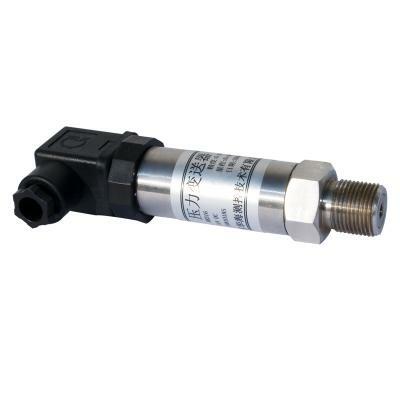 The fluid pressure sensor is a device that can feel the pressure signal and converts the pressure signal to the available output signal in accordance with a certain rule. 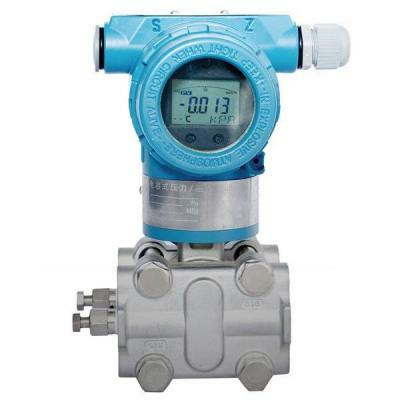 The fluid pressure sensors are usually composed of pressure sensitive elements and signal processing units. According to the different types of pressure test, the fluid pressure sensor can be divided into table pressure sensors, differential pressure sensors and absolute pressure sensors. 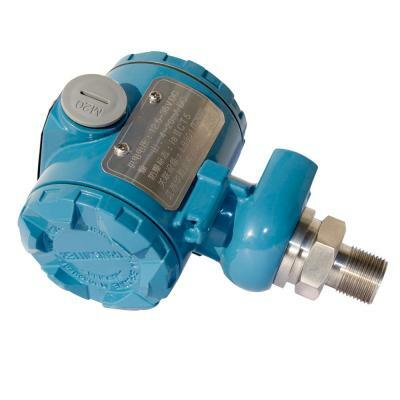 Pressure sensor is one of the most commonly used sensors in industrial practice. It is widely used in all kinds of industrial automatic control environment. It involves many industries, such as water conservancy and hydropower, railway transportation, intelligent building, production automation, aerospace, military industry, petrochemical, oil well, electric power, ship, machine tool, pipeline and so on. The traditional pressure sensors are mainly mechanically structured devices, which indicate the pressure by the deformation of the elastic elements. But this structure is large in size and heavy in quality, and it can not provide electrical output. With the development of semiconductor technology, semiconductor pressure sensors have emerged as the times require. It has the characteristics of small volume, light weight, high accuracy and good temperature characteristics. In particular, with the development of MEMS technology, the semiconductor sensor is developing to miniaturization, and its power consumption is small and its reliability is high.